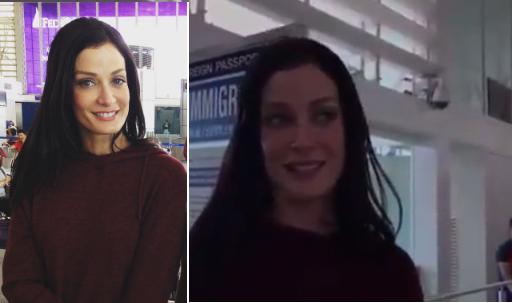 Miss Universe 1993 Dayanara Torres was in tears as she was about to board her flight to Los Angeles. The Puerto Rican beauty promised to return to the country again for possible projects lined up for her with Philippine actor Piolo Pascual. Dayanara was one of the panel of judges at the recently concluded 65th Miss Universe.